Experience Oxfordshire gastro-pub with crop of awards. The White Hart at Fyfield has received a crop of accolades including most recently being named Restaurant of the Year South East in the Food Awards England. Owners Mark and Kay Chandler were delighted to receive the gong to add to their collection of accolades. The White Hart team have also been recognised by The Good Food Guide 2018, The 2018 Michelin Guide, and have held two AA rosettes for culinary excellence for nine years running. 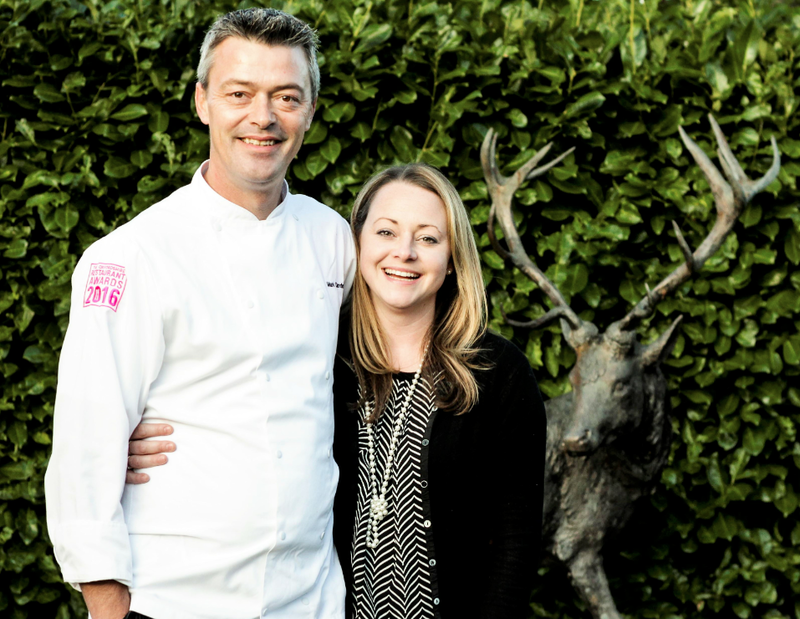 Mark and Kay put their success down to accomplished staff – in kitchen and front of house – and to sourcing the best, seasonal ingredients, much of which is grown in The White Hart’s own kitchen garden. They commented: “It has been a wonderful year for us. We were honoured to win Restaurant of the Year South East and to feature in both The Good Guide and the Michelin Guide. Chef owner Mark has been recently joined at the helm by highly skilled head chef James Wilkinson, formerly of the Michelin-starred Black Swan at Oldstead, in Yorkshire. Mark and Kay are inviting food fans to discover the delights of White Hart Fyfield for themselves or gift the experience to friends, family or colleagues. They offer a five-course lunchtime tasting menu, glass of English sparkling wine and garden tour with Mark or Kay. 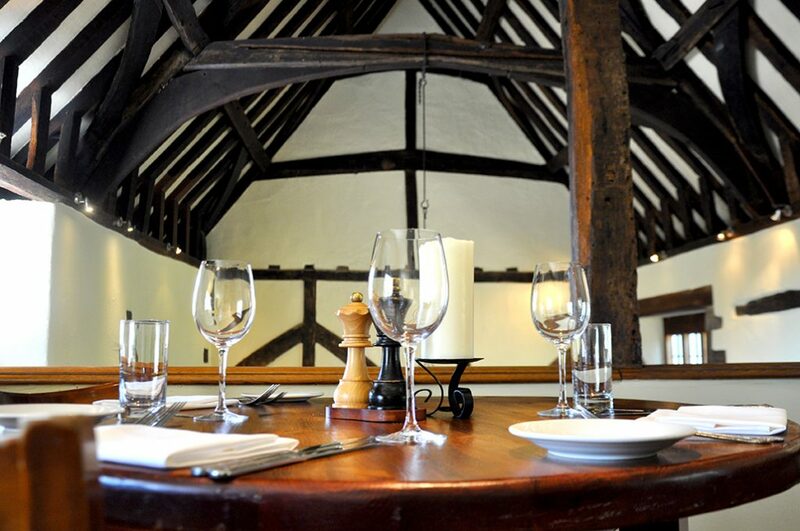 The 15th century gastro pub also appears in the Great British GourmetXperiences guide book, championing accredited Chefs and Cookery Schools UK Wide. Also featuring Raymond Blanc OBE, Michael Caines MBE, Cyrus Todiwala OBE and supported by Prue Leith CBE of the Bake Off, who champions featured accredited cookery schools. Also available at the White Hart to purchase, signed for £15.